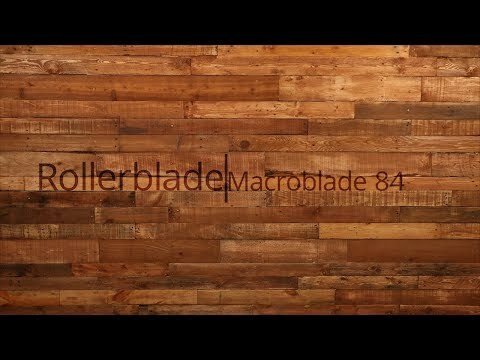 When you want something to cruise around in the Rollerblade Macroblade 84 Inline Skates are the ones you want. 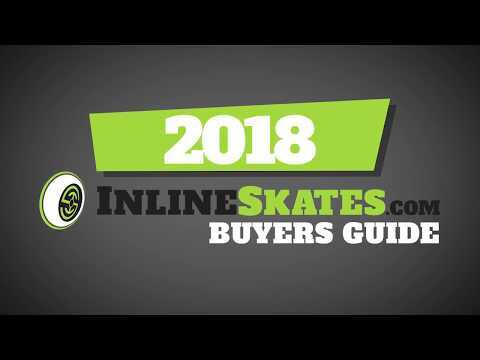 These skates have lots of great features that will keep you comfortable, rolling fast and performing at your best. There is an aluminum frame on this skate that is great for transferring energy from each stride down to the 84mm wheels. These wheels are great for recreational use but can still get your going at high speeds while also maintaining that speed. The Performance Form 5 Star Fit liner on the Macroblade 84 helps the liner conform to your foot so you have maximum comfort. The high cuff gives you plenty of support and when locked in with the cuff buckle and 45 degree strap you will get a secure fit and feel. 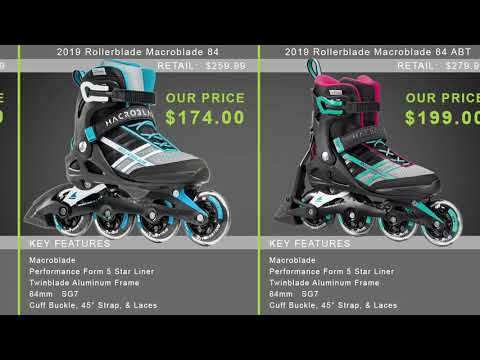 The Rollerblade Macroblade 84 Inline Skates are ideal for the recreational skater who wants some more performance and loves to skate fast. Q: Can you remove the brake? A: Yes, you will need to remove the last wheel on the skate with the brake, remove the entire brake apparatus and then reattach the rear wheel using the shorter axle which should be included in the box from the manufacturer. If for some reason you don't have the shorter axle please contact customer service and they can assist you. A: Size 27 may be the mondo point size listed on that skate which would equate to a shoe size of women's 10.0 which would make me think those skates were rather large on you. This may have been labeled incorrectly. Inline skates including this Rollerblade model can be taken in the same size as your standard everyday shoe size. So if you wear a size 9 go with a size 9, etc.